Our Valued Clients - James A. Gustino, P.A. ➤ Courtlea Park Homeowners Association, Inc.
➤ EastWood Community Association, Inc.
➤ Greater Hills Homeowners Association, Inc.
➤ Grovehurst Homeowners Association, Inc.
➤ Oak Hill Reserve Homeowners Association, Inc.
➤ Offices at Veranda Park Building 7000 Condominium Association, Inc.
➤ Stonewood Estates at Cypress Springs II Homeowners' Association, Inc.
➤ Stoneybrook Master Association of Orlando, Inc.
➤ The Crest at Waterford Lakes Condominium Association, Inc.
➤ Tudor Grove at Timber Springs Homeowners' Association, Inc.
➤ Village Grove of Winter Garden Homeowners Association, Inc.
➤ Waterford Chase East Homeowners Association, Inc.
➤ Westyn Bay Community Association, Inc. 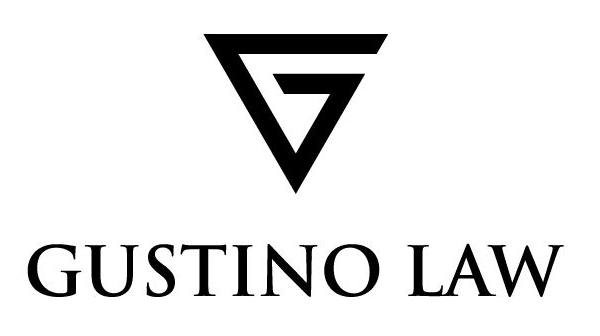 Originally focusing in the areas of antitrust and commercial litigation, Mr. Gustino's practice has been concentrated in the areas of homeowner and condominium association litigation, and contract and real estate litigation, since June 1993, when he chose to leave the larger firm environment to start his own firm: James A. Gustino, P.A. Mr. Gustino is very proud of the fact that his law practice has been built exclusively on the word-of-mouth referrals of satisfied clients and a wide spectrum of attorneys from other areas of practice. Mr. Gustino has never advertised in any medium, and prefers to let his clients' results speak for themselves. Mr. Gustino is often interviewed by the media on topics impacting homeowners associations and condominium associations. James A. Gustino, P.A. represents homeowner and condominium associations in disputes brought against developers and individual owners -- as well as individual owners pursuing meritorious claims against non-client homeowner and condominium associations. Mr. Gustino also litigates a variety of other real estate, contract and commercial law disputes, in both state and federal courts.